Branovate invests significant efforts to maintain the highest standards of service, which are tailored to meet the requirements of advertisers, publishers and ultimately, users. 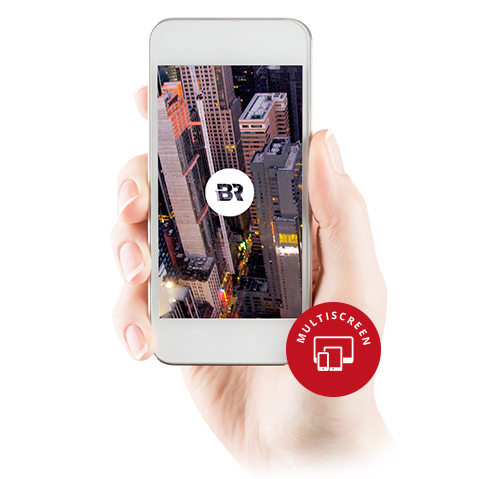 Branovate’s in-house solutions enable us to offer the best cross-device, high quality digital video content and advertising placement services from the ground up, backed by a full stack technology operations. Branovate operates in full synergy, working directly with top publishers, advertisers and professional content owners to provide the highest quality of services across the board. Our proprietary media management technology solution and the integration with RTB trading platforms are optimized for the matching of the right digital video content to the right user. An efficient, tailor-made, proprietary media management platform with smart RTB buying on the largest ad exchanges. Branovate Certified quality assurance, ensuring brand Safety Verification with accredited partners. 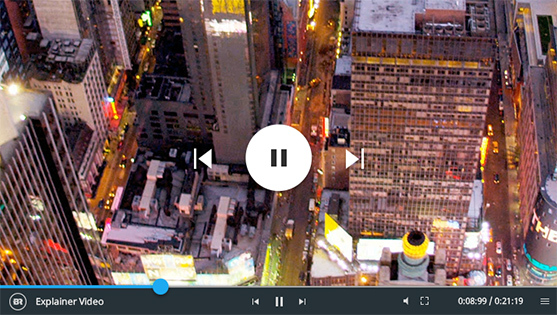 Branovate's full service Media Player is a fully customizable player that enables publishers to strengthen their offerings for serving the right content to the right users. The media player, which comes with an easy to use dashboard, enables publishers to easily configure their relevant content and contextual ad serving placement as well as customize player size and format according to their needs. The Branovate Player supports video ads natively and integrates with the vast majority of today's ad servers via VAST compliance, as specified by the IAB (Interactive Advertising Bureau). Full video ads can be delivered as pre-rolls (where the ad runs before the movie starts), mid-rolls (where the content is interrupted for commercials) or post-rolls (where the ad runs after the content starts). Multiple ads can be grouped in a single ad-break, and the server can also deliver fallback ads that run if the main ads are unavailable at the moment. Video ads can also be configured differently for custom time intervals. Branovate’s mobile eco-system spans billions of ad opportunities per month, which is growing at a fast pace and includes all verticals, devices and geographies. Working with leading third party vendors, Branovate delivers best of breed quality auto-play ads for Mobile Web (as well as In-App) with a holistic approach for monetizing mobile properties and supporting IAB Rising Stars ad formats. Whether you are a publisher, mobile app developer, or an advertiser, we can offer complementary solutions to deliver your message across all devices. 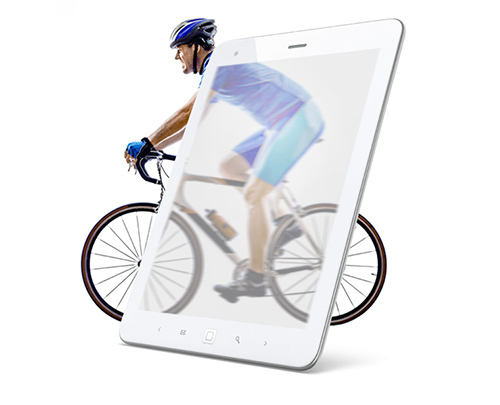 Our cutting edge mobile solutions provide a stellar video advertising experience, with almost no lag in loading times, HD quality ads, and super premium brands competing on each and every opportunity. Our in-house Data Mining capabilities enable collection of real-time campaign data (as well as back-dated, historical data), and automated generation of reports and analysis tools that streamline the decision process to determine what's working and what isn't, providing clear guidelines for optimizing campaigns as necessary. Branovate's data mining platform serves as an excellent decision support BI system for ongoing monitoring and analysis of market trends, which is fully accessible by our customers. One of the key challenges facing our customers today is the guarantee of transparency, which is essential to efficient campaign execution for digital advertisers wary of numerous ways that can seriously impact the effectiveness of their campaigns. Over-frequency, bot traffic and out-of-geo ad delivery are not sufficiently protected by most digital ad serving technologies. 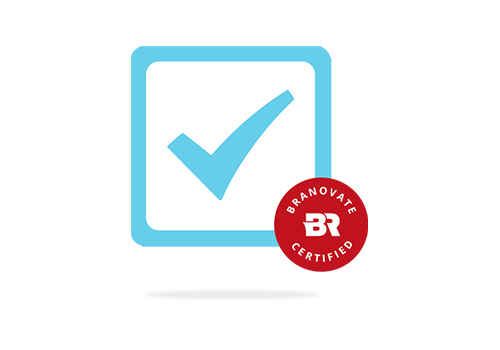 The Branovate Certified program enables us to screen with rigorous auditing practices, approving the top tier publishers and verifying that all content is professional. Branovate maintains a full transparency approach throughout every part of our services, looking beyond price to understand if ad impressions are truly meeting the business requirements. A real-time fully transparent video analytics system tracks events in real time and activates an intelligent recommendation engine for a fully optimized, increased engagement and branded experience of relevant video content and player size placement. Publishers can keep track of what is being watched, when it’s being watched and how it’s being watched. 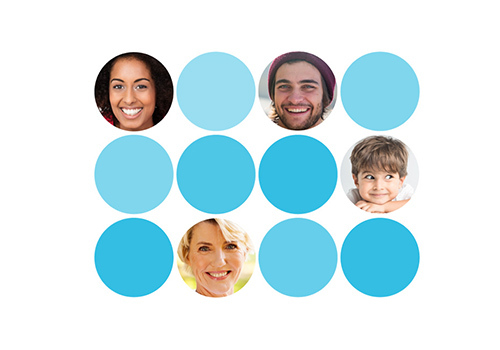 Accurate demographics and user profiles can help target content and advertising in an efficient way, minimizing waste and increasing brand awareness and engagement. 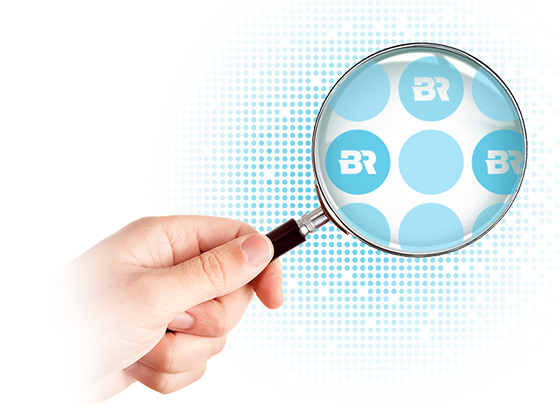 Branovate's data mining capabilities provide you one step closer to the user – with video content relevancy analysis that allows for efficient use of media inventory, matching the right content to the right audience with higher user engagement and better results. 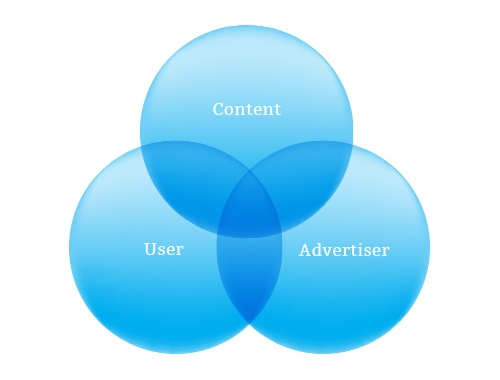 With industry stats indicating 25-55% percent BOT or fraud traffic that visit web pages and get recorded as page views and generated in leading markets, advertisers consider the issue as their biggest online threat and waste of ad spend when shifting budgets from traditional advertising to the digital space. The need for advanced fraud detection technologies has clearly risen. To this end, Branovate has integrated a number of top technologies to spot fraudulent traffic in a timely manner, enabling real-time evaluation of the legitimacy of impressions, blocking and blacklist filtering of sites that do not meet the Branovate Certified standards.